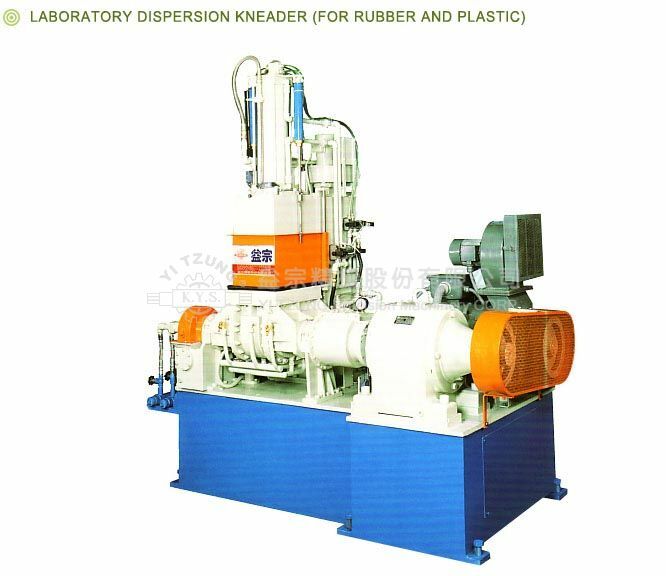 IT IS AN INDEAL EQUIPMENT FOR RESEARCH AND DEVELOPMENT OF THE LATEST RUBBER AND PLASTICS MATERIAL. IT IS SPECIALLY DESIGNED FOR COMPOUNDING WIDE RANGE AND SMALL BATCH OF RUBBER OR PLASTICS MATERIAL. EXCELLENT COOLING SYSTEM IS EQUIPPED TO CHILL THE MATERIAL TO BE COMPOUNDED INTO A HIGH QUALITY COMPOUNDED MATERIAL. DESIGNED TO COMPOUND THE MATERIAL EVELY SO AS TO MEET THE REQUIRMENT OF HIGH QUALITY AND EVEN COMPOUNDED MATERIAL. THE MIXING CHAMBER IS CONSTRUCTED WITH HEAT RESISTANCE, WEAR OUT RESISTANCE AND ANTI-CORROSIVE.